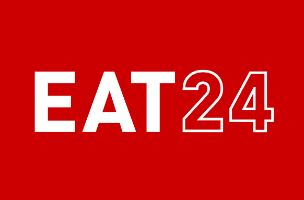 Food delivery platform Eat24 has launched its newest food discovery tool on iOS, designed to help users find the best local dishes around. With varying personal tastes and preferences, that might seem hard to do, but the “What’s Good” feature makes “smart suggestions” a reality across the app’s more than 1,500 cities and over 25,000 restaurants. “What’s Good” offers weighted dish suggestions, based on Eat24’s most ordered items, chef recommended dishes, local tips and user reviews. This trims even the largest of menus into something more manageable. “What’s Good” becomes smarter over time, offering personalized recommendations based on a user’s past orders, favorite menus and preferred kinds of cuisine, like Italian or Thai foods (as examples). The feature is now in testing inside Eat24 on iOS, and will be released on Android and other platforms in the coming weeks.